Hello, you lovely people, long time no see – I sincerely hope you’re all doing well! I can’t believe it’s been three whole months since I last wrote a blog post; I’ve honestly missed blogging, and it sure feels great to be back here. It must not have gone unnoticed that my summer break turned out to be a rather lengthy one. The funny thing is, it was all but a “break”: I honestly don’t think I’ve ever crocheted as much as I did in these past months. 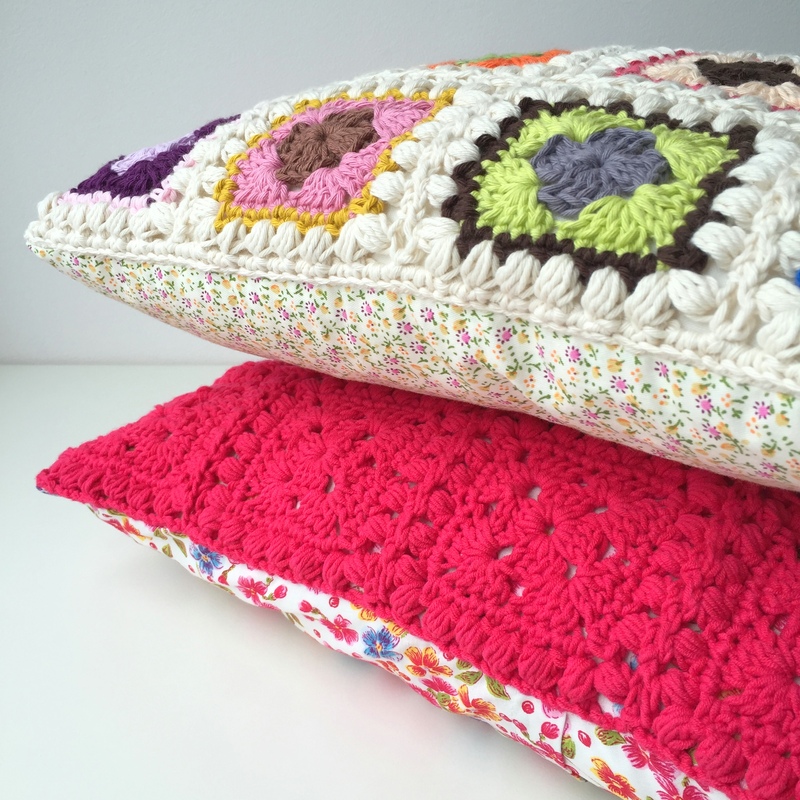 You see…… I’ve been asked to write a crochet book, and that’s all that has been on my mind and desk this summer! 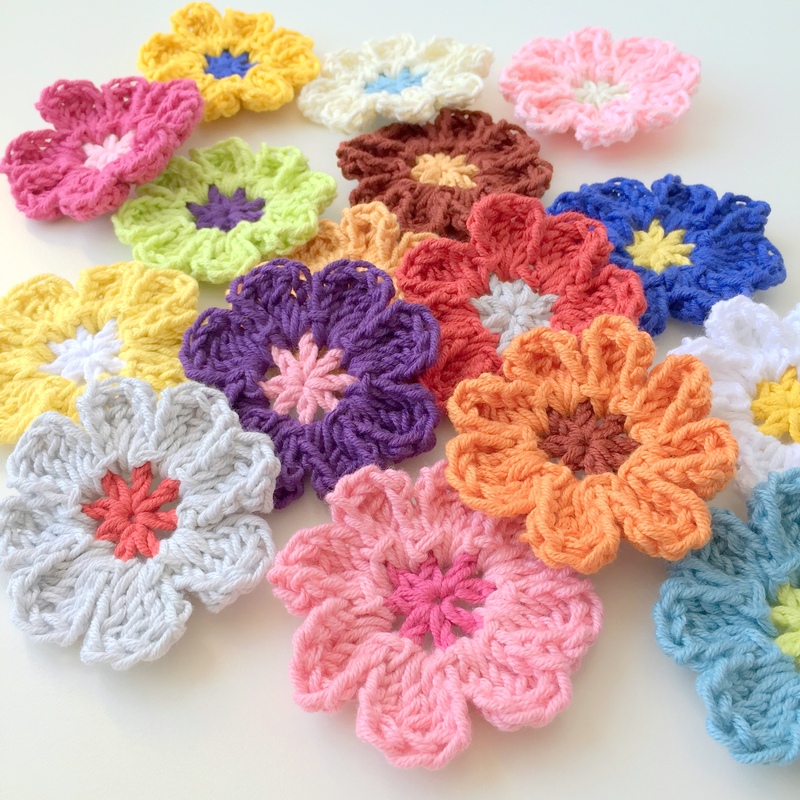 Late May I was contacted by a publisher whether I’d be interested to make a crochet book with them. 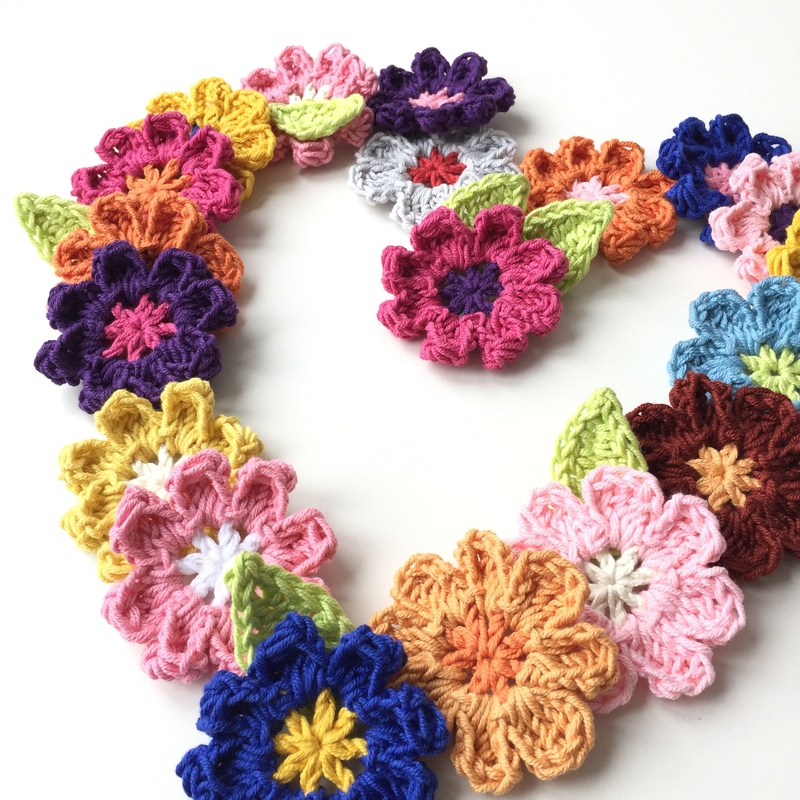 Needing hardly any time to think about the fab opportunity they offered, soon enough I was on my way designing and crocheting to my heart’s content, all projects for my own book. A book that will have an isbn connected to my name: wow, how awesome is that? The book will have a nice mix of projects for the home, as well as pretties to wear, and will be released internationally (in English) next Spring. Almost all designs are ready: crocheted, their patterns written, charts drawn, and photos taken. Right now it’s all about testing, re-testing, crocheting projects in different colors and yarn, in short: adding the ever so important finishing touches. 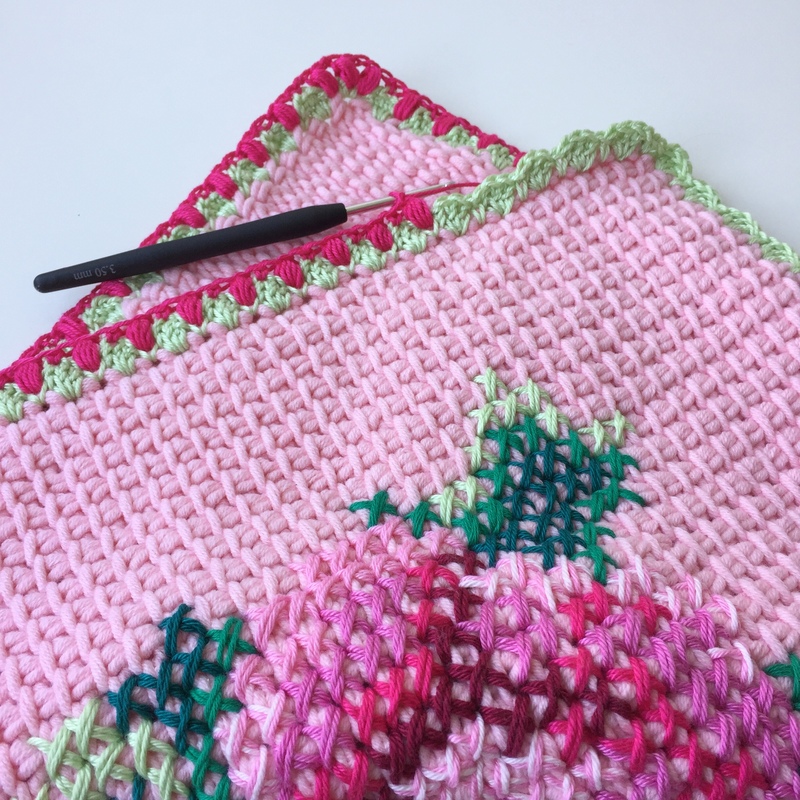 Even though I’m close to the finish line, I still need to pinch myself regularly to realize, that, yes, it’s true: next Spring will see the publication of my very first crochet book! All kinds of exciting, really! This – of course – is the main reason why I’ve been extremely silent here and on other social media, and I’m delighted I can finally share my happy news with you. Unfortunately I still can’t show a whole lot – a sneak peek here and there will be all, I’m afraid. But at least there’s an explanation for my absence (thank you, you sweet peeps for checking in to see whether I was okay), and the ongoing recycling of old work on my Instagram and Facebook. As I said, I’ve missed my blog (and YOU, my lovely readers) and I’m looking forward to spending time here again! 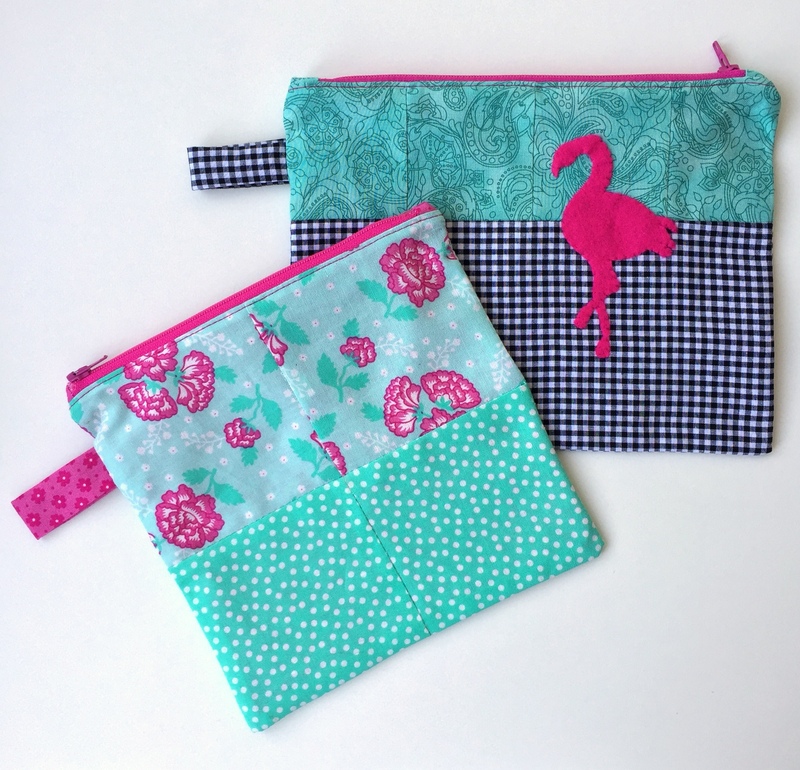 My Fridays always have that little extra ‘pezaz’, when I have a finished project to share with you, and they’re even better when I can give you the pattern/diy of that project at the same time. 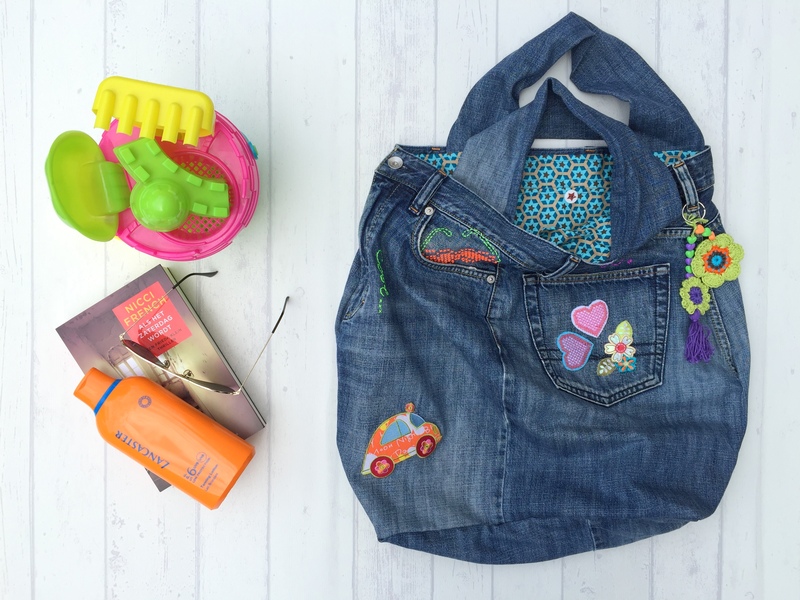 This Friday is all about the “Beach Bag”, my latest CraftKitchen-diy, simply made using an old pair of jeans, and some fun things to embellish it with. 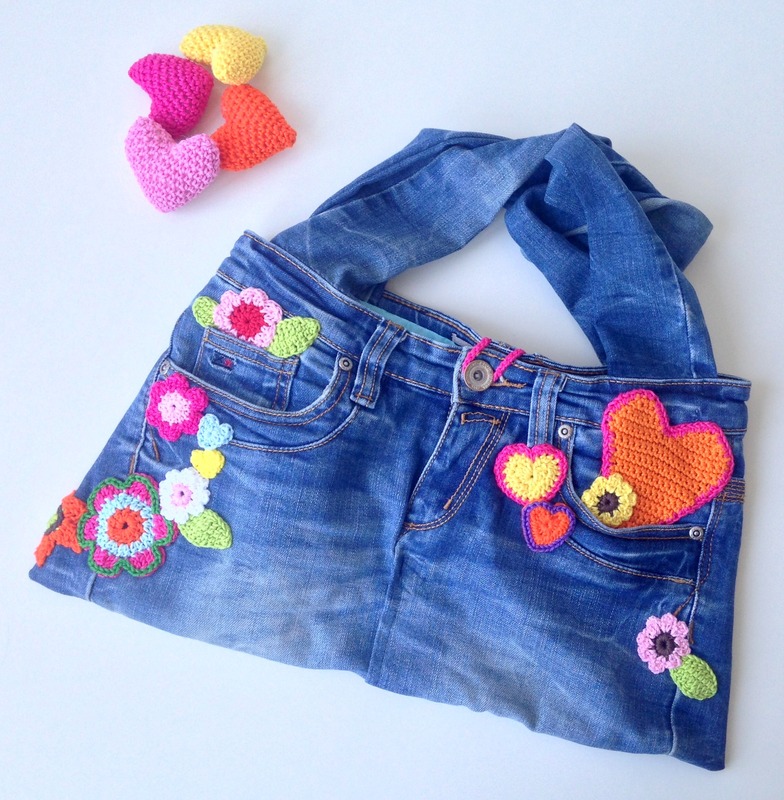 You might remember the very first jeans bag I made last year – the “Flower Power Jeans Bag”. 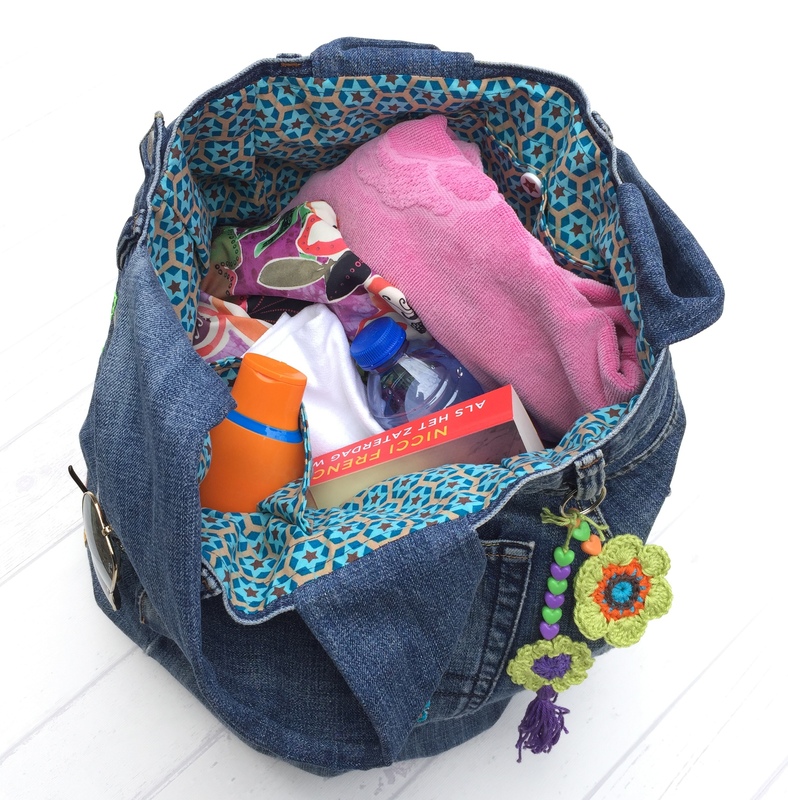 The funniest thing happened right after I completed this one: I received an email from a sweet Italian lady, telling me she saw the bag on my blog, she loved it, and would I – please – be willing to sell it to her? I don’t think there’s a better way to feel appreciated in the things you create! I was absolutely thrilled she liked it this much, and so totally unplanned and rather soon the “Flower Power Jeans Bag” moved to Italy! 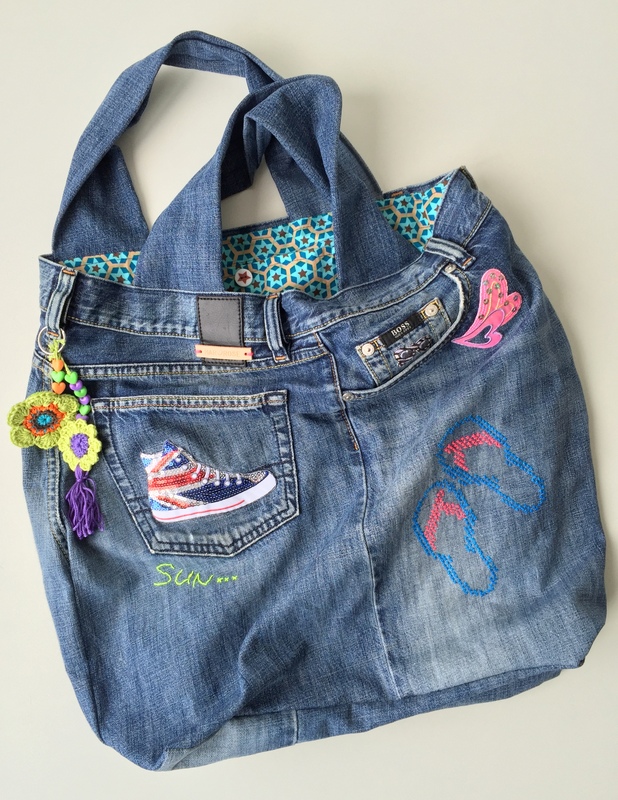 Making another one, a bit differently shaped, was high on my wish list, and the big shopper-sized kind of jeans bag I had in mind seemed the perfect summer project for CraftKitchen: hello “Beach Bag”! 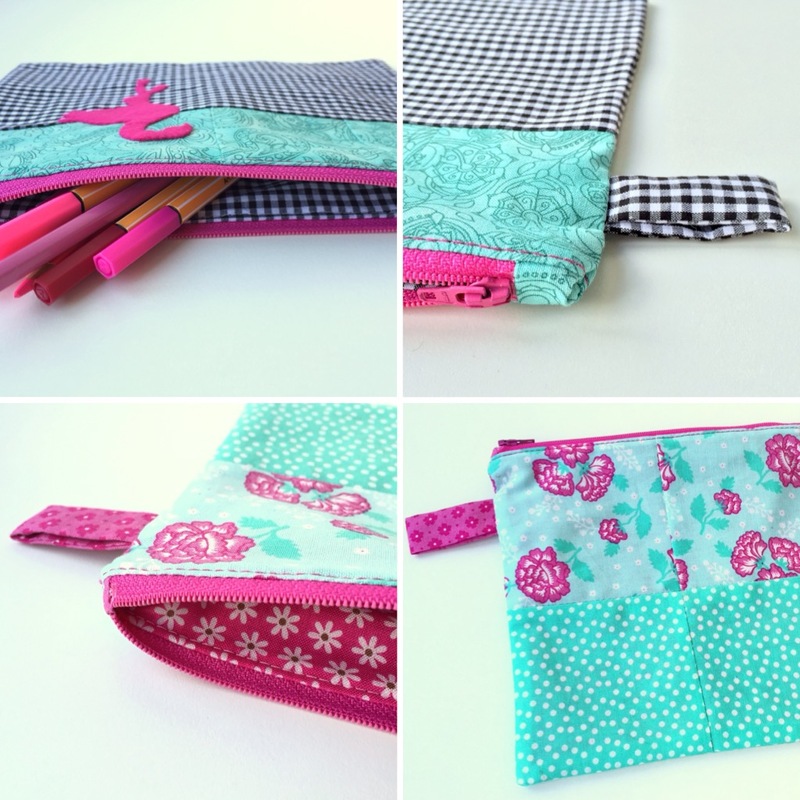 You can find the tutorial in Dutch on the CraftKitchen-site (link here, click on “werkbeschrijving”), and the English version is in the DIY/Tutorial-section of my blog (click here to get there). 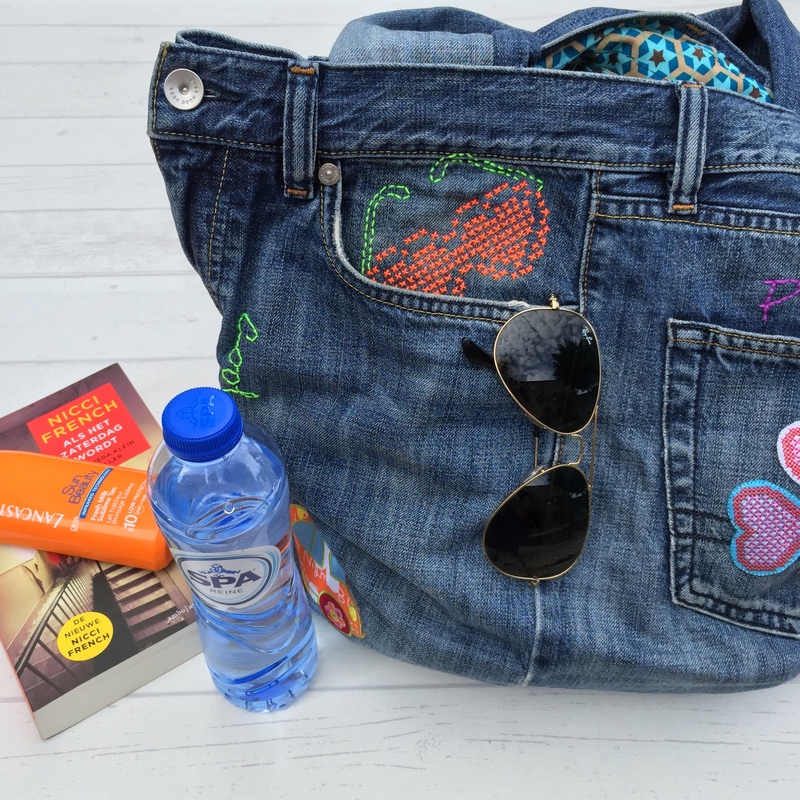 I really hope I’ll be using my bag to go to the beach (or “Tuin11” for that matter) a lot! All it needs to carry is my yarn&hook and the occasional book: perfect ingredients for the nice, long summer break that I plan to take! I’m sure this will not come as a too big of a surprise: I love pink! 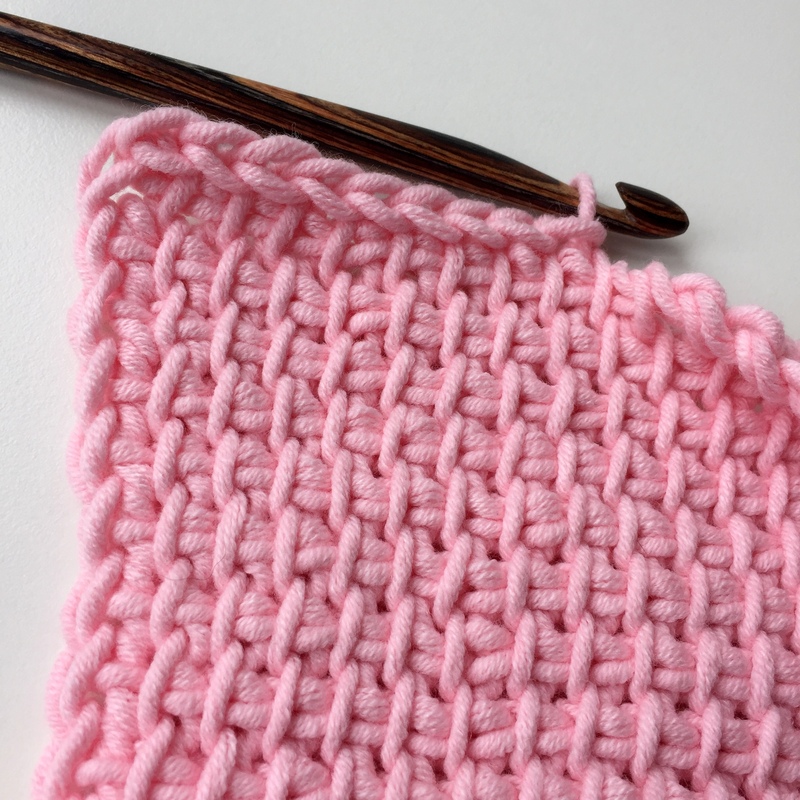 That’s why this week’s “Treasury Tuesday” has nothing but lovely, wonderful, pretty crochet in one of my favoritest colors. I really love the touch of grey on this triangular shawl: Have a wonderful new week – I’m looking forward to sharing my up-cycled jeans bag tutorial with you here on Friday! Starting a new week isn’t half as bad, when you have memories of a great weekend to help you get through it, and when the weekend involves a fa-bu-lous crochet party, oh-la-la ….. Last Saturday lovely Lisanne and Miriam made it all happen at one of my favorite yarn stores, “Echtstudio”. Thanks to them, and the wonderful people at “Phildar” we – a group of 25 privileged bloggers and instagrammers – were able to get our hands on Phildar’s new winter collection. And I mean “get our hands on” quite literally, since the festive and very stylishly decorated tables we were all sitting at, were loaded with the most gorgeous yarn….. that we were allowed to touch, fondle, and – best of all – work with during the party. Miriam provided us all with a pattern for a very pretty shawl, as shown above (photo courtesy of Miriam); she designed it especially for this occasion. Soon enough the room was quiet, as we were all working on Miriam’s pattern. 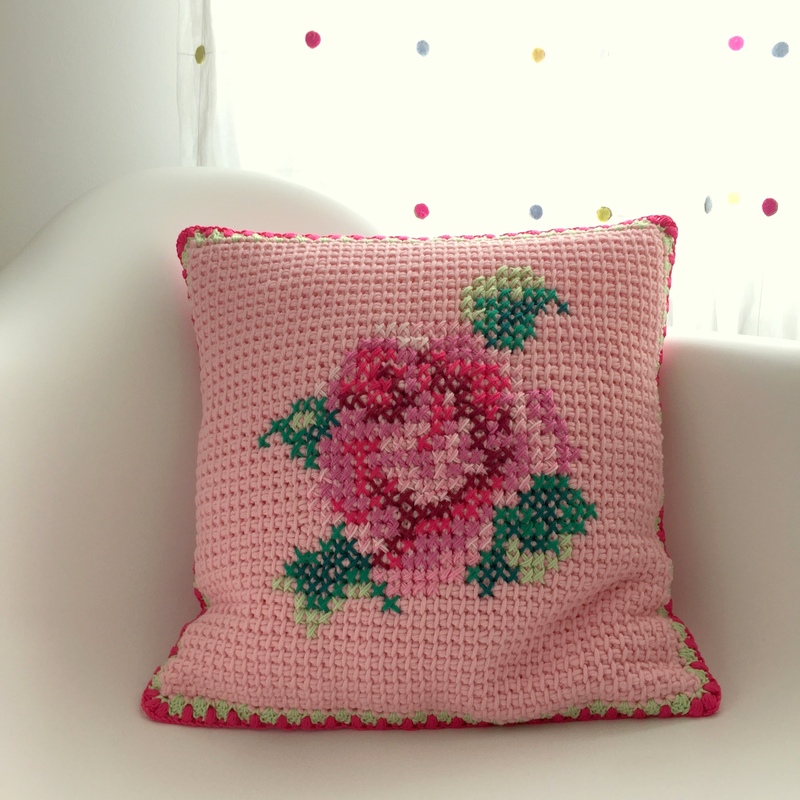 The link to the (free) pattern can be found here. I’ve said it before, and I’ll say it again: it’s so much fun to be with like-minded people! 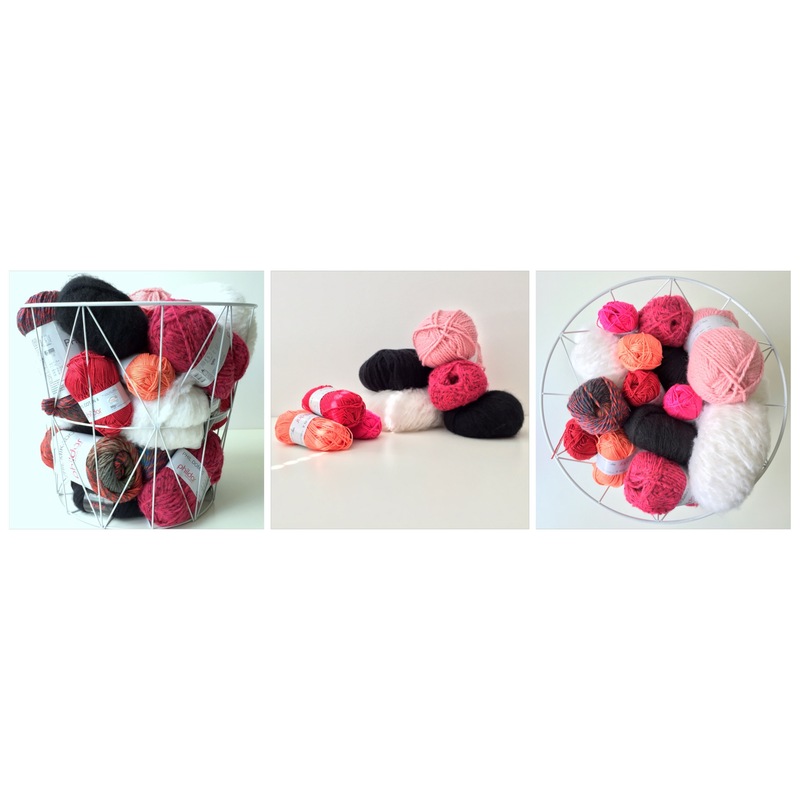 People that you share a passion with, that go nuts over a certain yarn, a particular color….. just like you! 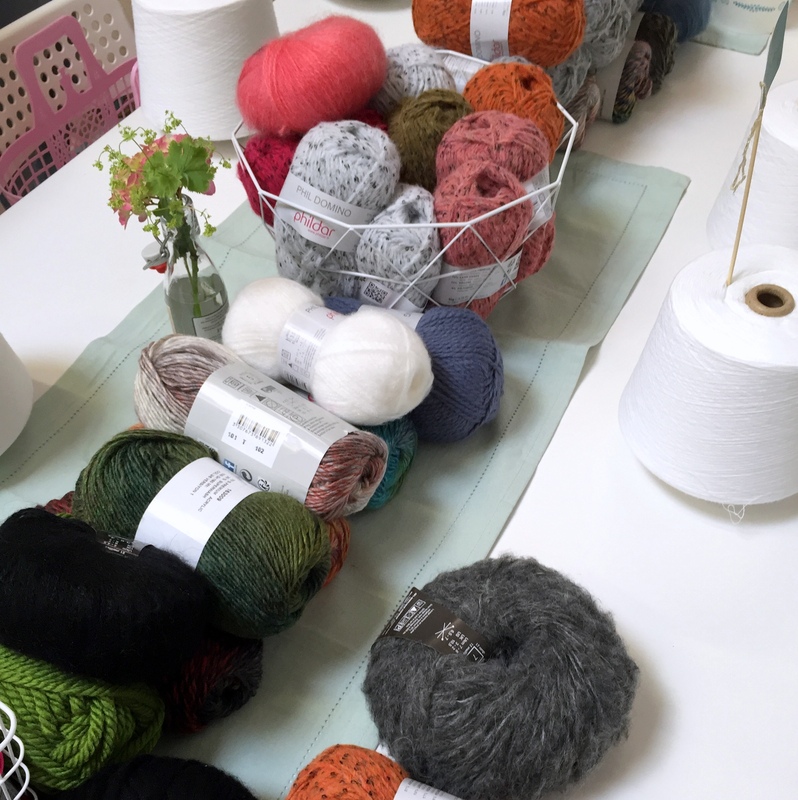 Apart from the yummy yarn and fantastic company, there was a lot of yummy food as well….. ah…..sigh….. what more can a crafty girl ask for? I brought my infamous “Death by Oreo”-cupcakes (link to the recipe here), plus two little handmade gifts for our splendid hosts – all well received :) When it was time to go home, we were all surprised with a Phildar-shopper filled to the brim with…. 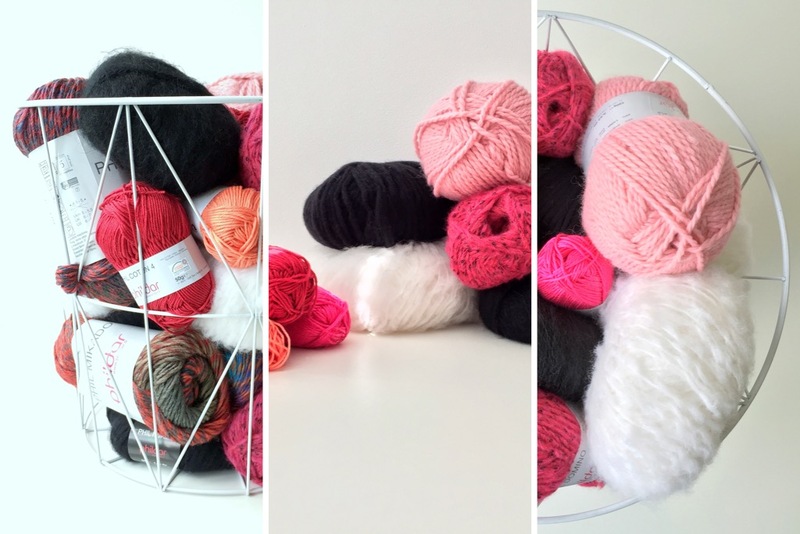 yes, the yarn we’d been oohing and aahing over all afternoon: lucky-lucky-lucky us! 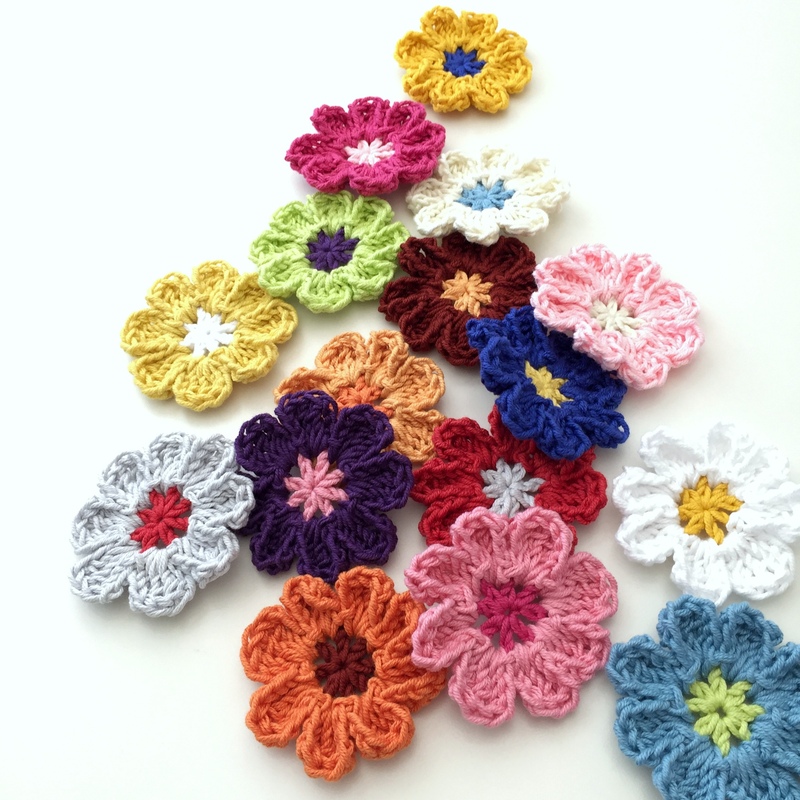 PS: for all photos of this “Phildar Crochet Party” posted on Instagram, just click here ….. Yesterday my CraftKitchen project for the month of June came online. 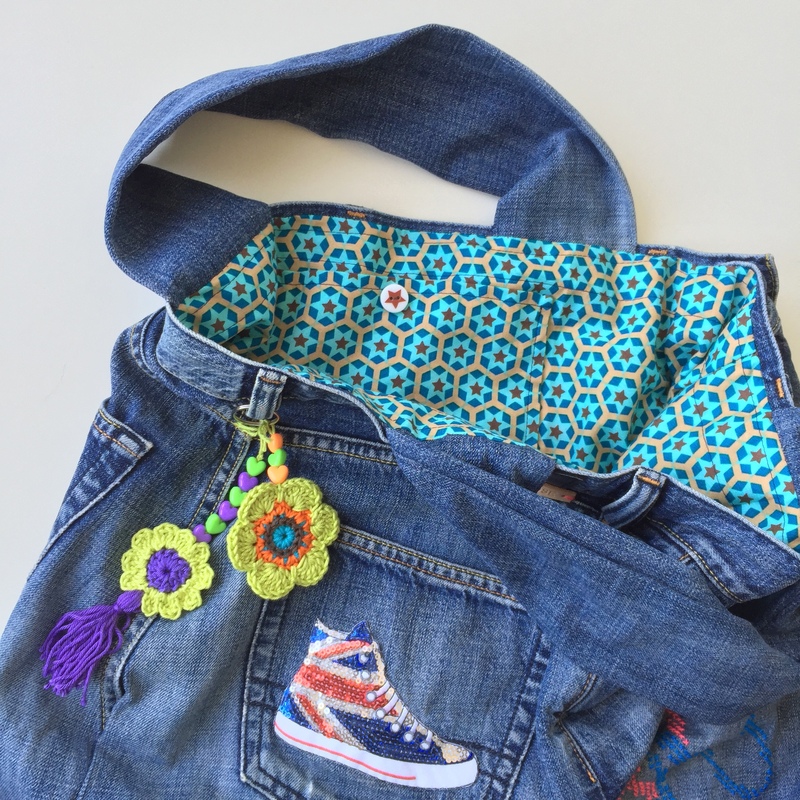 It’s a real fun recycle project with an old pair of jeans, and I’ll happily share a full Follow-up Friday post with you on it (plus the tutorial in English) next Friday. In case you can’t wait – and don’t mind using Google Translate, since all CK-tutorials are in Dutch – you’re more than welcome of course to have a go at it already via this link on the CraftKitchen site. I don’t know about you, but the busier my schedule, the more I seem to be right on top of things. Believe it or not: I’ve already finished my CraftKitchen project for the month of August. 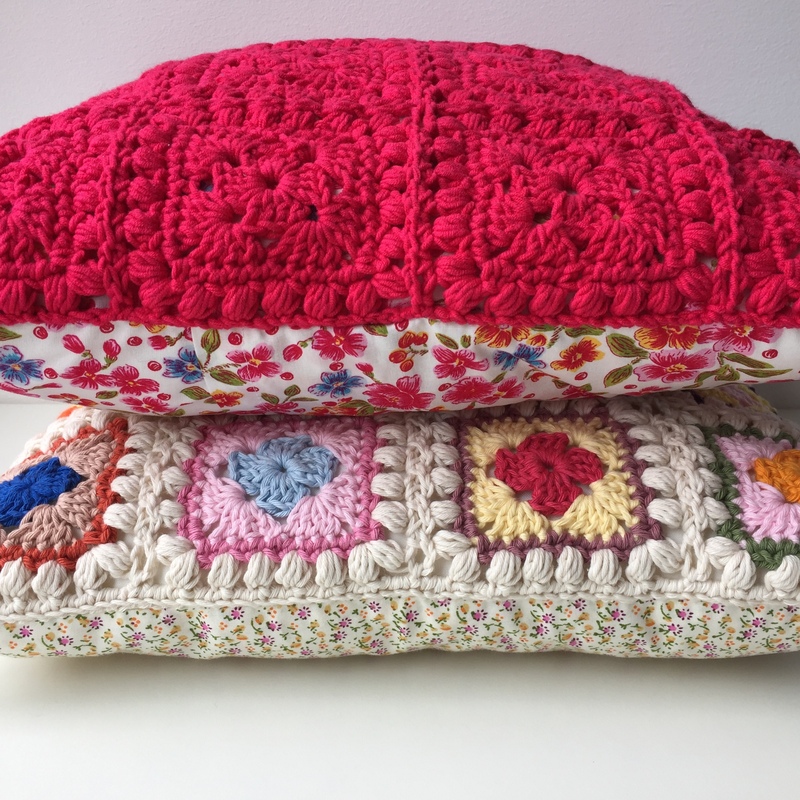 No recycling this time: this one is all about……Tunisian Crochet! 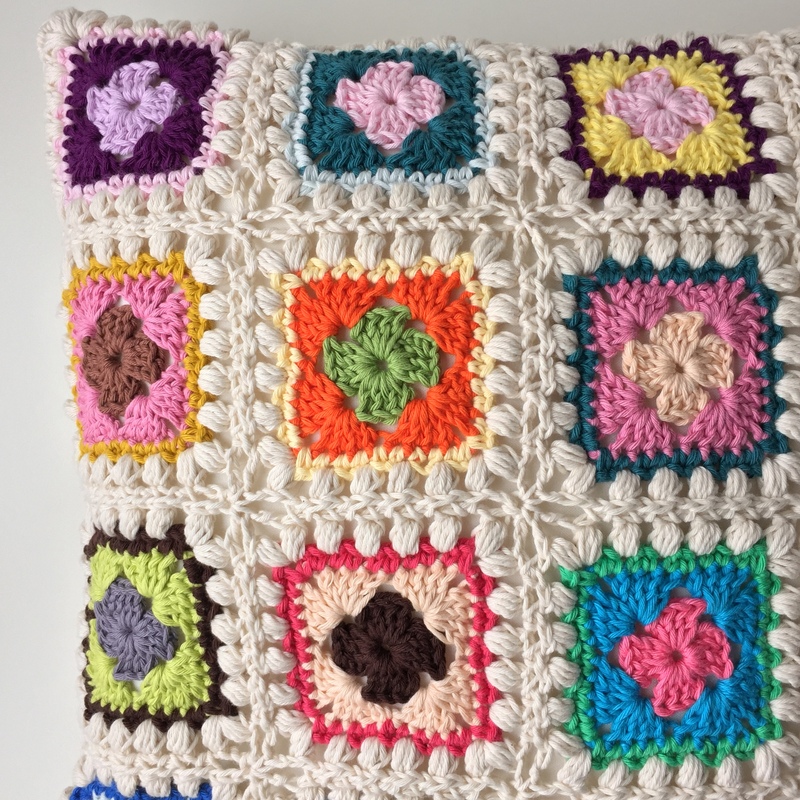 My only tunisian crochet so far, was this cushion cover, made a couple of years ago. 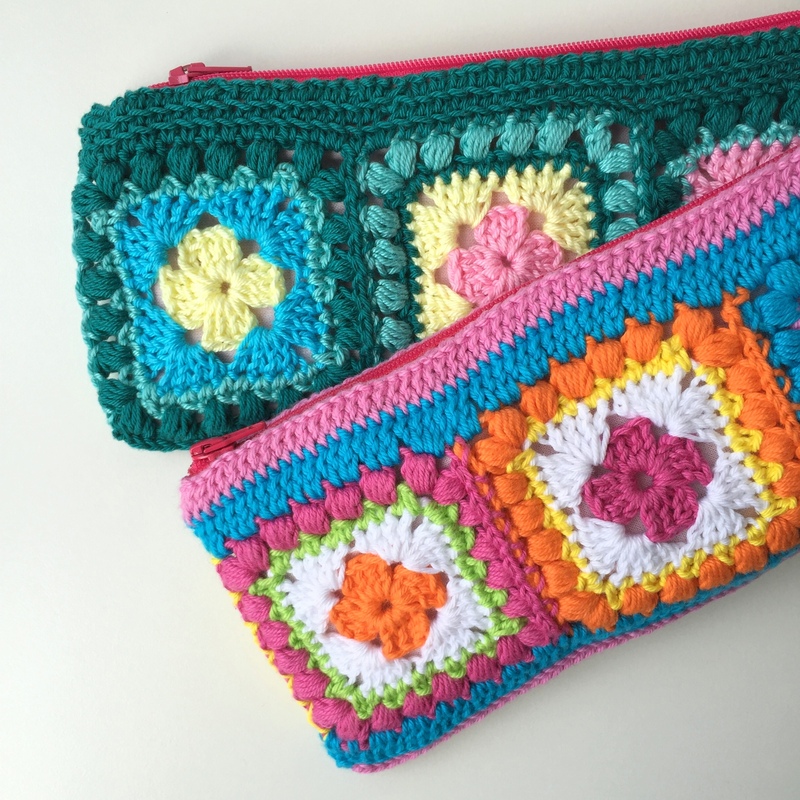 Seeing more and more beautiful Tunisian Crochet pop up – for instance from the queen of Tunisian Crochet, the very talented Michelle/Poppy&Bliss – I felt like giving it another try. To be honest with you: things did not go as smoothly as I had wanted/anticipated, grrr. For some reason I had the hardest time getting my stitch count right, and a lot (a lot!!) of frogging took place. Family members began to ask me why I was pulling things out ……AGAIN!! Anyway, I’m not the kind of person to give up easily: I did get things straightened out eventually, and – sorry for the tease, can’t show yet – the August project’s looking rather lovely ….. 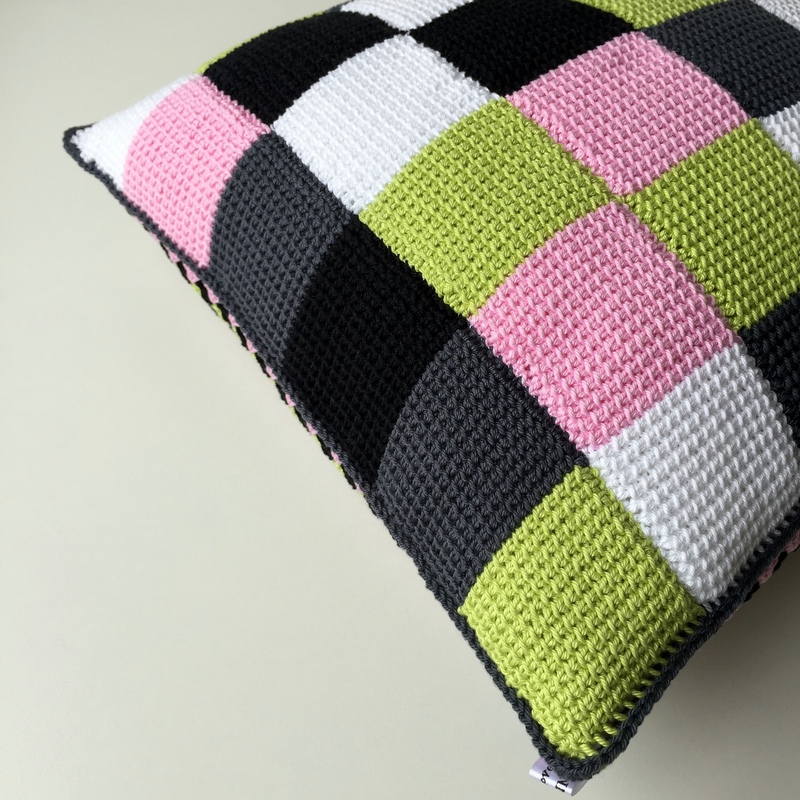 The tunisian crochet-shenanigans did leave me with an extra piece of tunisian crochet, the size of a cushion cover….. It has some little mistakes, and was about to go on the reject-pile, but all of a sudden I thought: how about covering these little mishaps up with some cross stitch?? 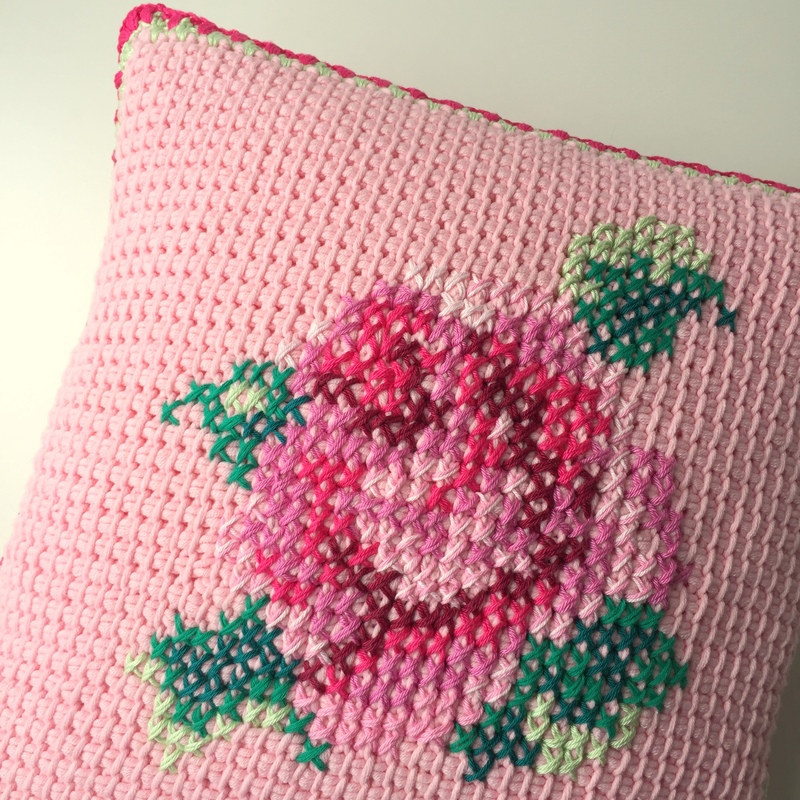 A rose pattern (what else ;) was found quickly (link here), and I set to work. 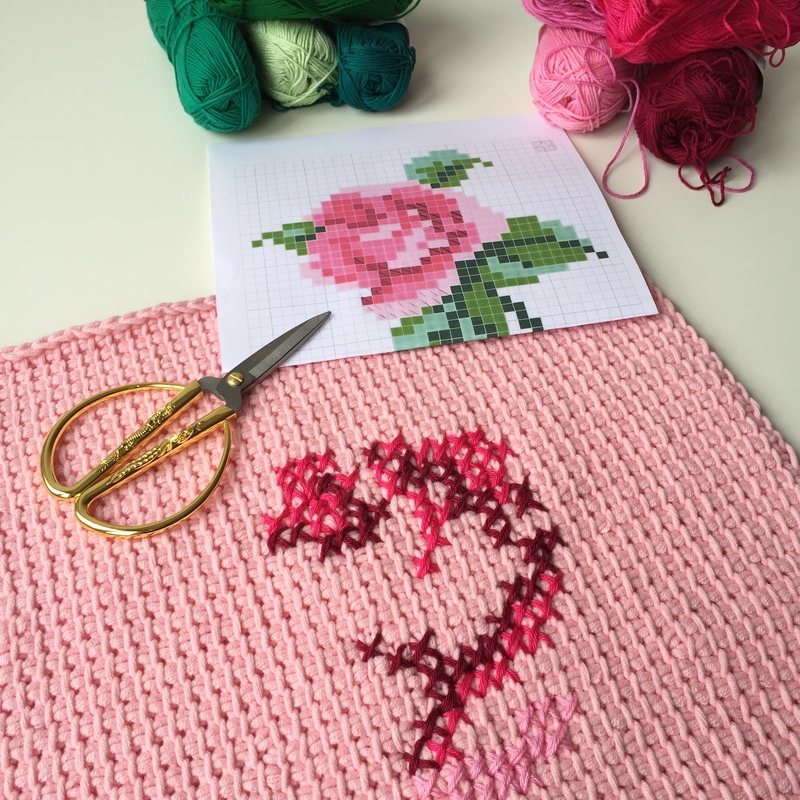 It turned out to be the perfect weekend project to finish the cross stitch part (an old love …), and to crochet a fun border. Envelope style cushion cover was sewn in a jiffy (no matching zipper in the house, too impatient to wait), after which I hand stitched the crochet part on to that, and: ta-dah! 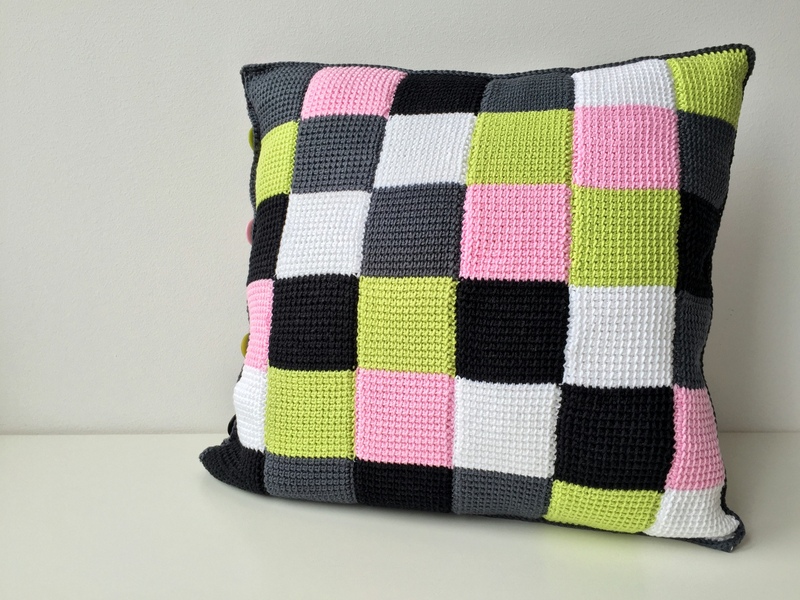 One new and cute cushion cover that will perfectly fit in “Tuin11”-‘s decor – very happy me! After a rather promising start weatherwise this past Spring, Summer is not really doing what most of us want her to do in this part of the world. I’m pretty sure I’m not the only one longing for lots and lots of lovely, happy-making sunshine! Oh, well ….. when we can’t have real-life sunshine, we’ll just bring in some fake yellow solar goodness to make up for that, right? 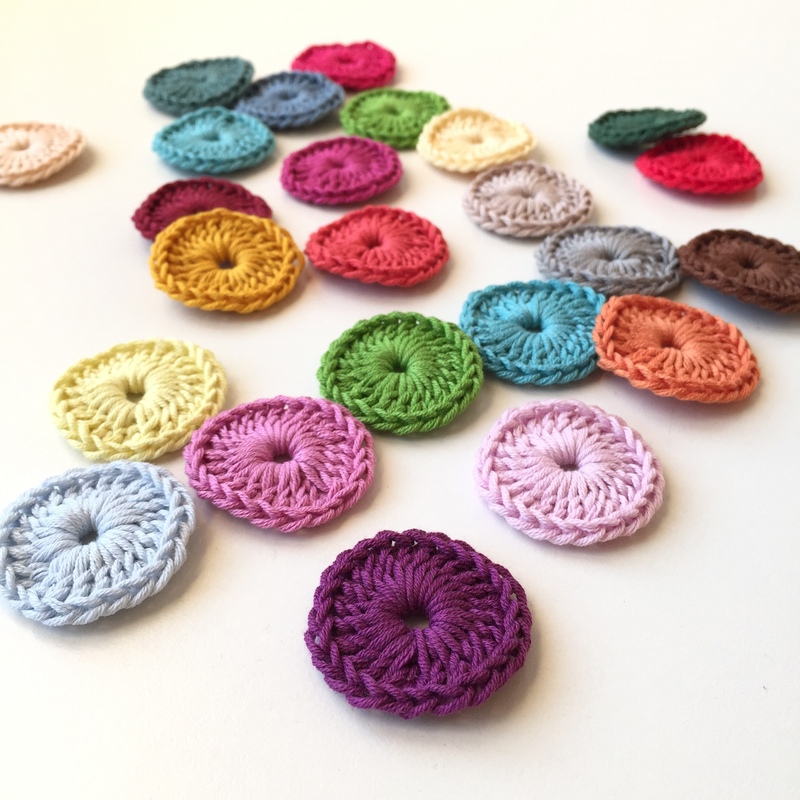 I’m hoping this bright and sunshiny new “Treasury Tuesday” will lift your spirits, and inspire you to create something that will make you happy all week, no matter how bleak the weather. My two favorite projects this week are these two garments; I love the vintage feel of the first one, and the fabulous craftsmanship of the second dress! It’s a bit tumultuous in the Dekkers household at the moment (not all bad, but not all good either, a perfect reflection of that thing we call ‘life”), and once again I’m very happy to have a go-to-hobby that has proven to be such a great de-stresser. Crochet (and my long daily walks in the forest with Mila) continue to keep me in shape and ‘grounded’, and I’m very thankful for that. Craft-as-Therapy has come to the rescue so many times already; looking at the continuously fast growing CAT-crowd on Instagram, it’s nice knowing I’m not the only one. 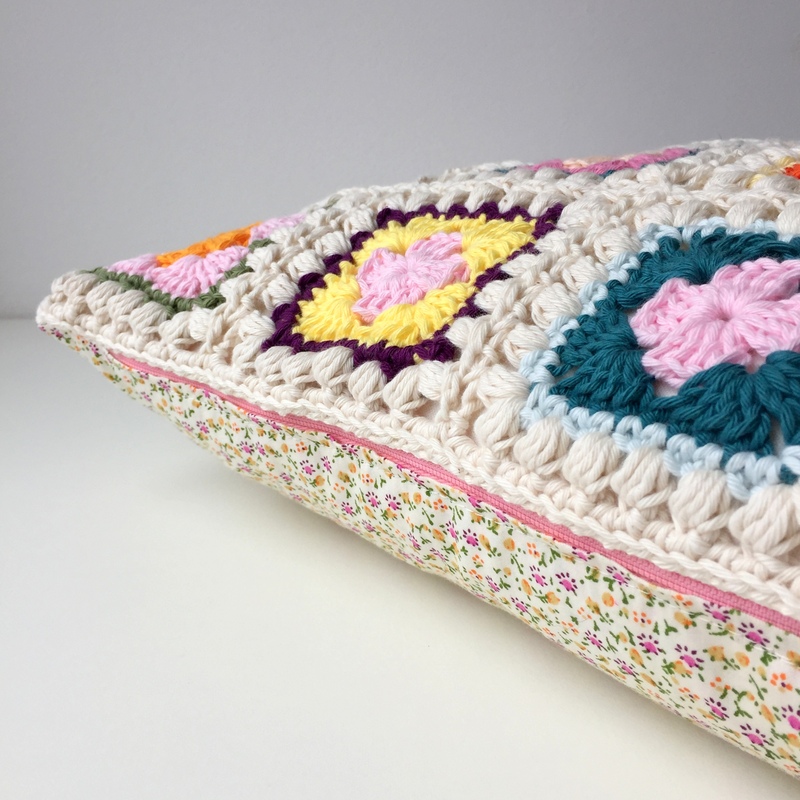 In my book crochet is always a good plan, and an immense and fulfilling joy is creating my own designs – mind you, baby steps, baby steps – and a big fat cherry on that cake is when other people actually use and love these makings too. 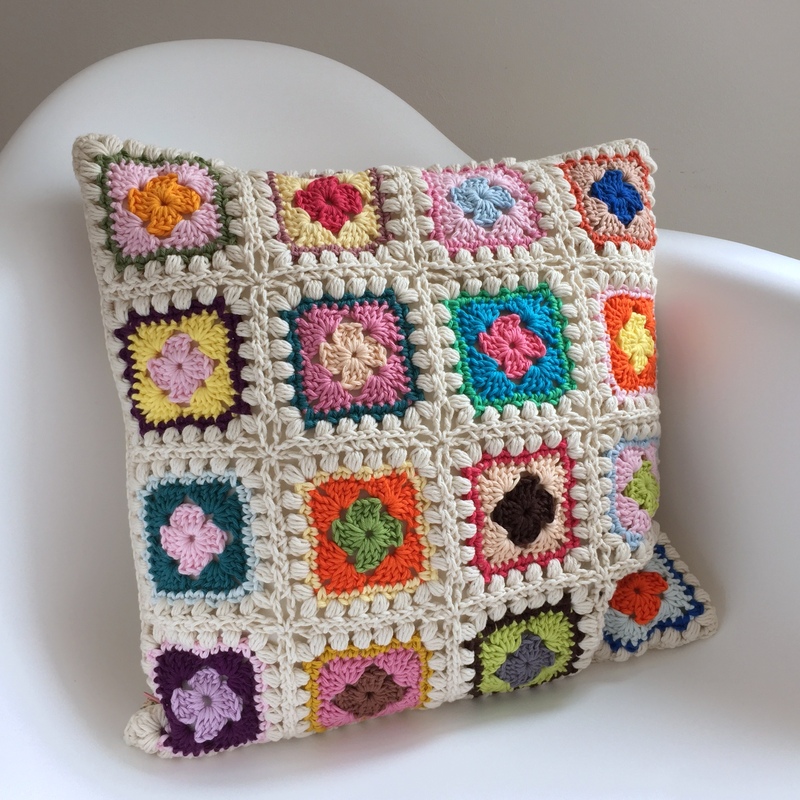 I’ve seen the “Bobble Square Granny” quite a bit on social media, and it’s wonderful to notice that other crocheters love “the bobble” as much as I do. 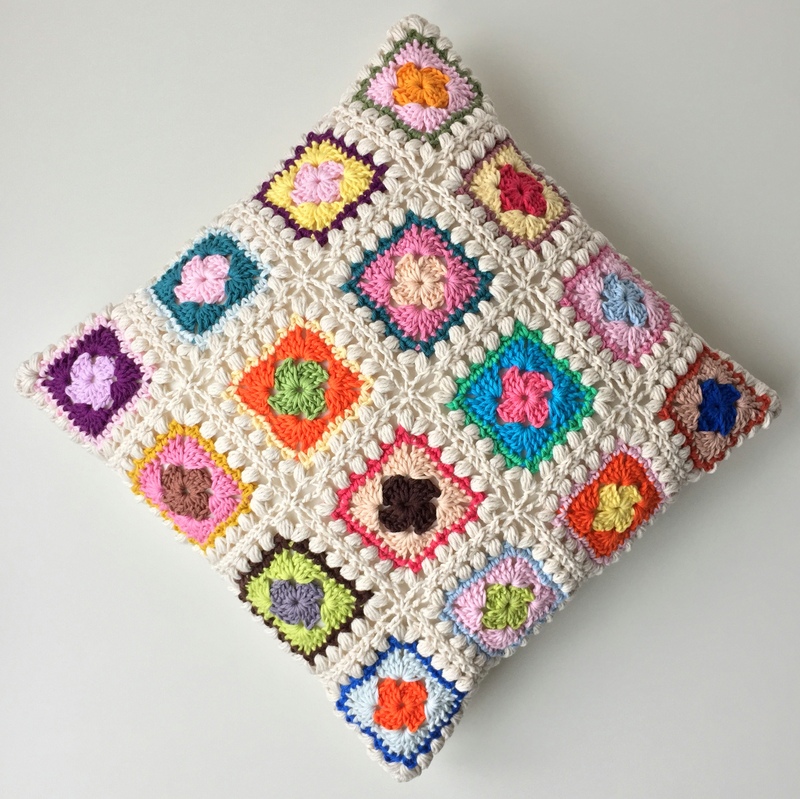 Given that “bobble-fondness”, I could not resist making another “bobble square”-cushion, using all different Rico Creative Aran-colors this time around, and following the continuous-join-as-you-go method to put the top together: worked like a charm! The zipper-savvy gal that I now am ;), I sewed another non-envelope style cover, using some cute flowery fabric I found a while ago at Flying Tiger, inserting a pink zipper! 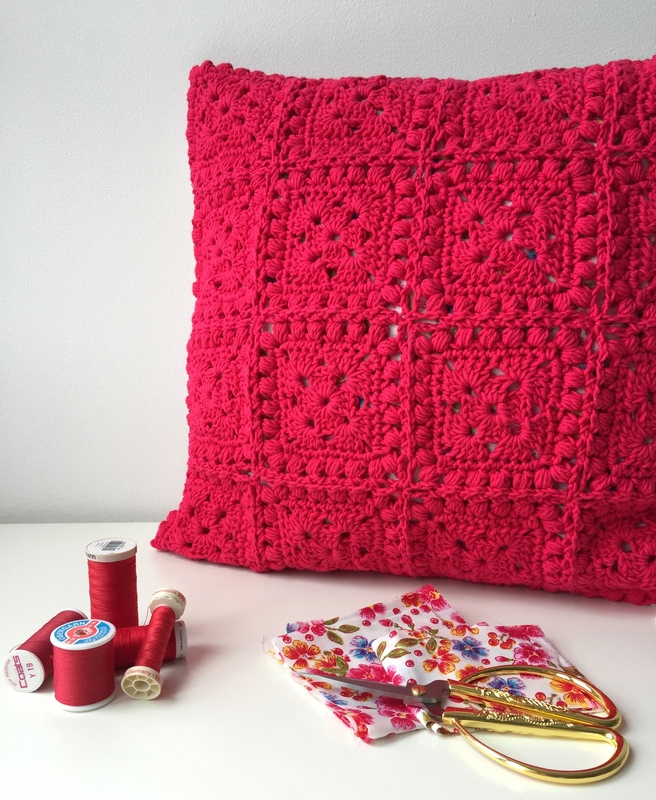 I’m very happy with the way it turned out – a lovely sibling to the earlier made “Red Bobble Square-cushion”. I’ve just listed both of them in my Etsy shop, you’ll find them here (the Rico one), and here (the red one). Have a fun and creative weekend!